This week King & Chris talked about the first PPV, Battleground, post brand split. The first Raw & Smackdowns post brand split. Week 2 of the Cruiserweight Classic got different opinions from the host. TJ Perkins vs Da Mack Lince Dorado vs Mustafa Ali. WWE has a backstage fight. Charlotte vs Sasha Banks. What drug did Roman Reigns allegedly get popped for? How is WWE punishing Brock Lesnar for his UFC drug test violation? How did the failed drug test affect WWE's plan for Lesnar. What do our hosts think will happen to Mojo Rawley in the future? Allegedly ;). and in the top 5% of live streaming programming as ranked by Stitcher Internet Radio. 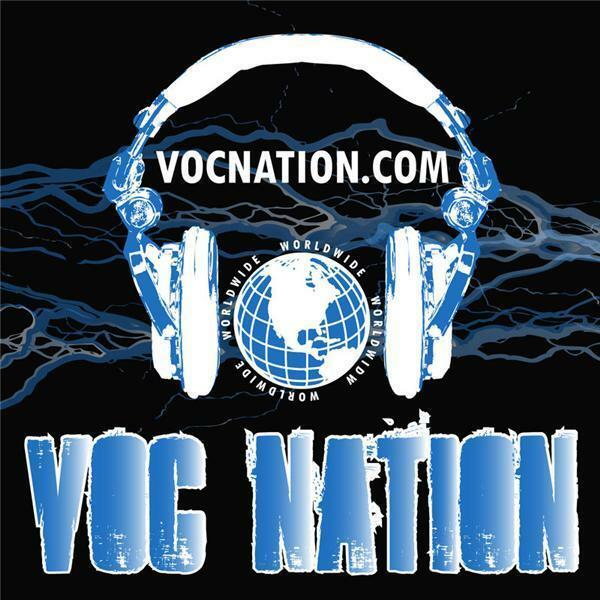 VOC Wrestling Nation is now hosted by @KingDavidLane & @ChrisBest99.